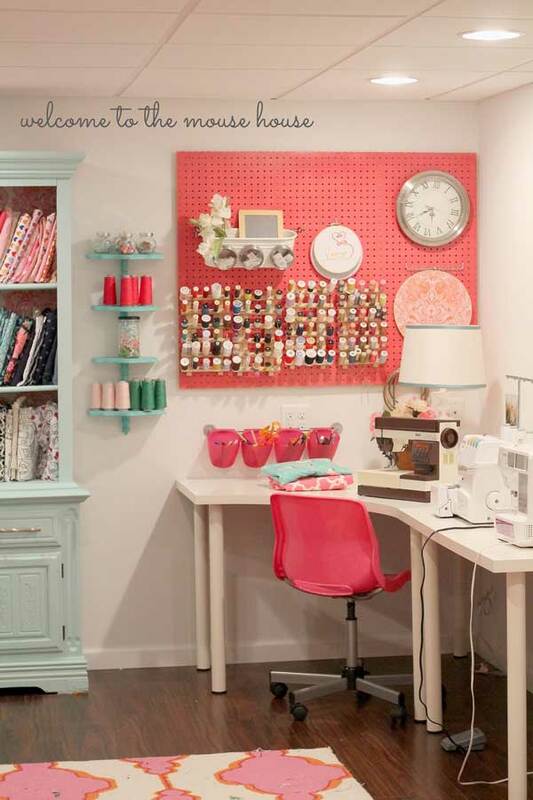 Can I have a craft room like this that I found on DIYfamily? 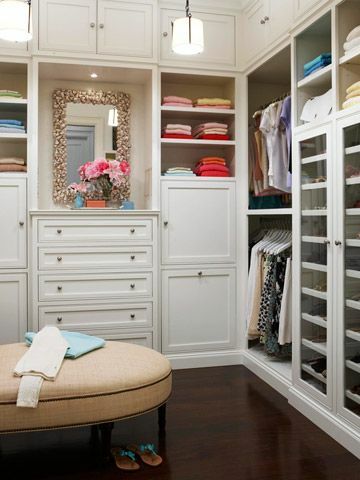 I would settle for a closet 1/2 this size. I would be so much more willing to do laundry. I read a post form Deidra Alexander about “Coming out of the closet.” It was so cute and funny that now I’m on a mission to de-clutter and organize my house. Now if Deidra could help me be a better writer. Hopefully I can accomplish this organization project before December. 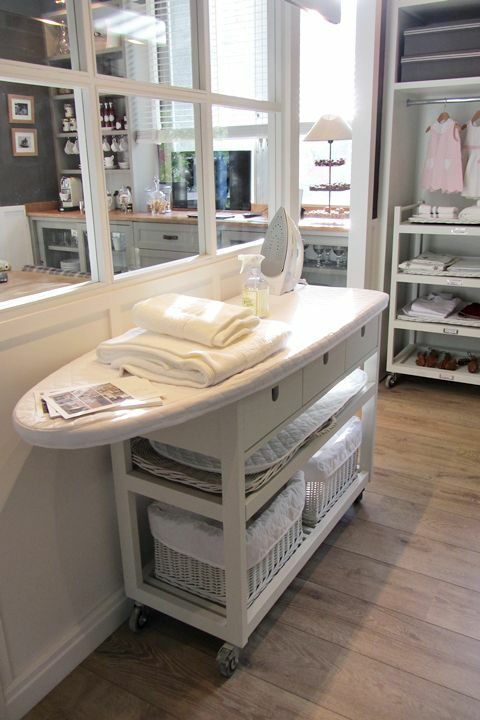 Have you done any organizing or de-cluttering yet? Any advice you can give me would be greatly appreciated. I love to hear from you. « Looking back at Drama Queen Seams…. 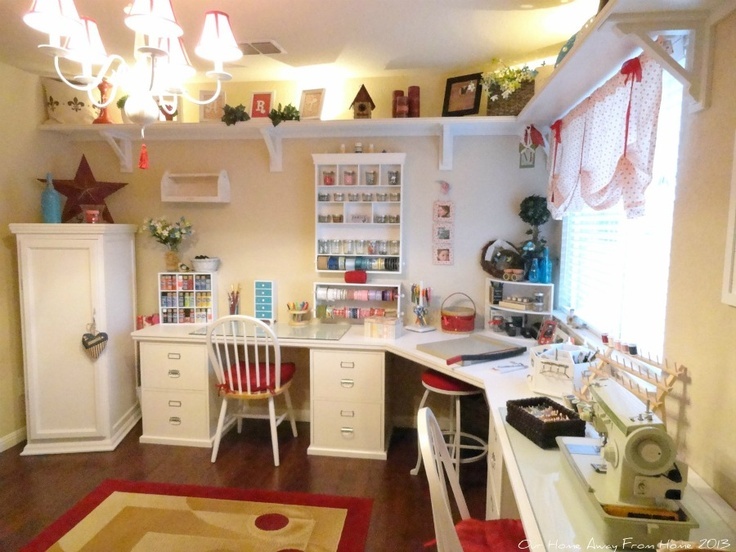 Getting organized is hard but is so worth it! To me, an organized space gives me peace. I have nominated you for The Versatile Blogger Award. You can read about the award process on my blog at http://thereinventedlass.wordpress.com/ in the Versatile Blogger post. Congratulations! And thanks for your awesome blog! Thanks for visiting my blog. Yours is inspirational, but I know I’ll never reach such organization! Thank you Erica, that’s so nice of you to say. Unfortunately mine is only clean and organized for a short time. I tend to pull out more things than I can possibly acomplish.